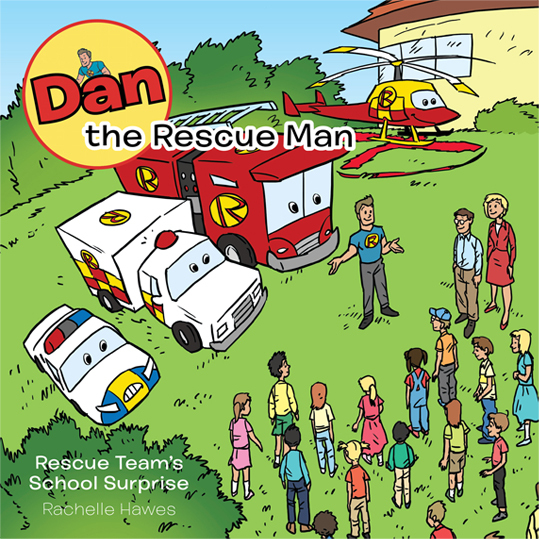 Dan the Rescue Man is here to save the day! 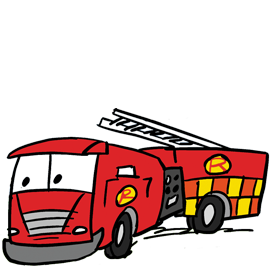 Dan the Rescue Man and his team of rescue vehicles are on their way! 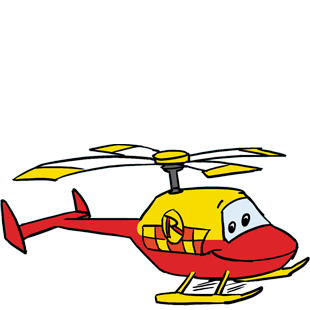 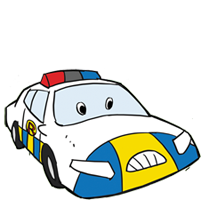 Squirt the Fire Engine, Whirly the Helicopter, Flash the Police Car, Fizz the Rescue Boat, Stretch the Ambulance and Sarah the Nurse will help with any emergency - over sea, air and land! 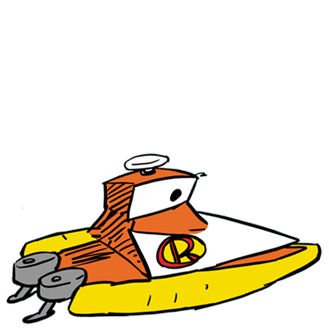 Join them in their adventures as they bravely overcome all obstacles to save the day! 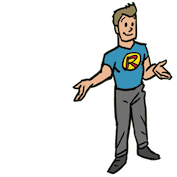 Meet Dan and his Team or if you love colouring, visit our "kids stuff" page and download the colouring in sheets. 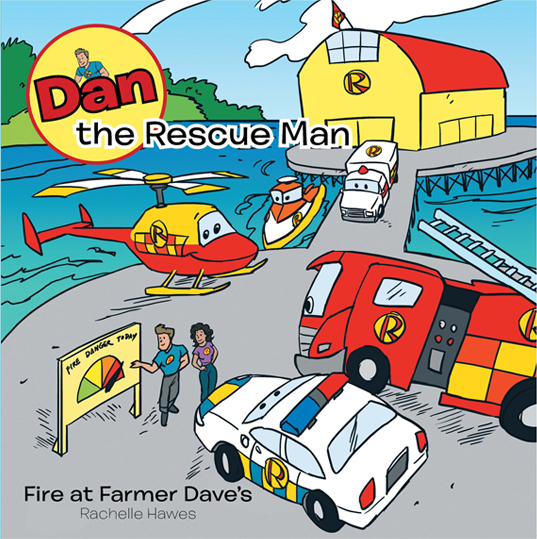 'Dan the Rescue Man' is the creation of Rachelle Hawes. 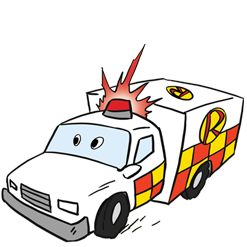 Inspired by her 3 young children and their love of Rescue Vehicles, Rachelle has written these wonderful tales of Heros who save the day. 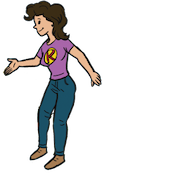 Rachelle is a New Zealander living in a picturesque New Zealand town similar to the Rescue Team's setting of Greenstone Bay. 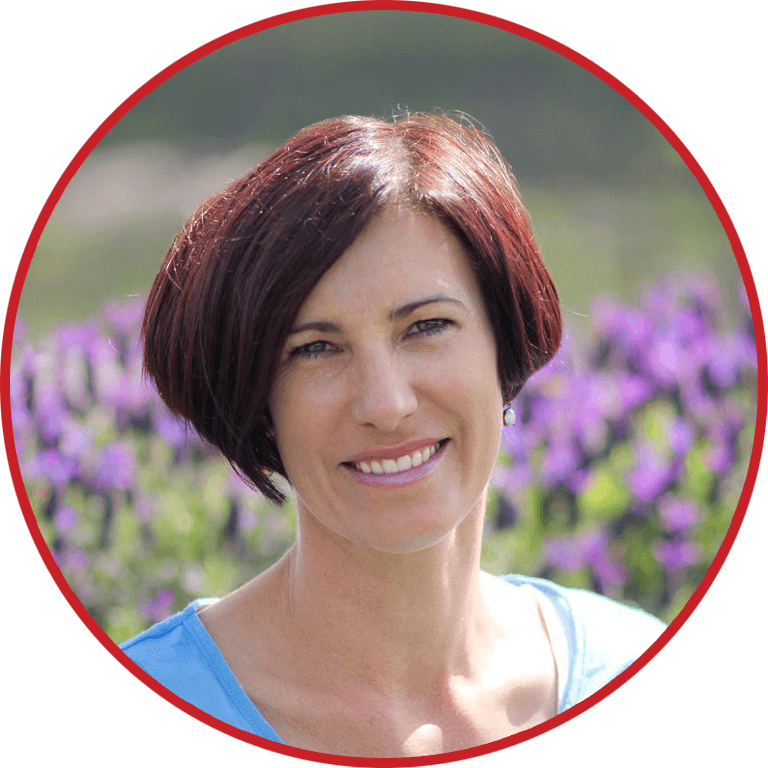 She enjoys spending time in the outdoors with her children and writing stories to capture their imaginations and inspire them to help others.